Manage stormwater pollution and flooding in your watershed with EnviroScape Ecological Restoration (Wetland & Floodplain Management). Demonstrate how wetland and floodplain management can improve the environment! Experiment with restoring the environment to reduce the negative effects of unplanned development. Demonstrate flooding on the floodplain. Restore and construct wetlands to manage stormwater, reducing flooding and pollution. Explore wetland types and their unique functions and values. Two demonstration styles are included in the guide, with the optional story-style demo, explore how wetlands and vegetation function in the natural environment, pollution and flooding after unplanned development, and how ecological restoration benefits the environment. Save over $250 when you buy the Ultimate Deluxe Demo Package. 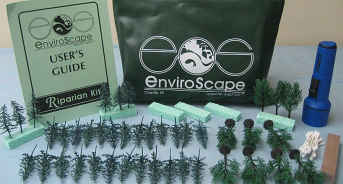 The 3D Interactive EnviroScape Ecological Restoration® allows you to explore the functions of various wetland types. • Demonstrate how wetland and floodplain management can improve the environment! • Experiment with restoring the environment to reduce the negative effects of unplanned development. • Demonstrate flooding on the floodplain. • Restore and construct wetlands to manage stormwater, reducing flooding and pollution. • Explore wetland types and their unique functions and values. Two demonstration styles are included in the guide, with the optional story-style demo, explore how wetlands and vegetation function in the natural environment, pollution and flooding after unplanned development, and how ecological restoration benefits the environment. 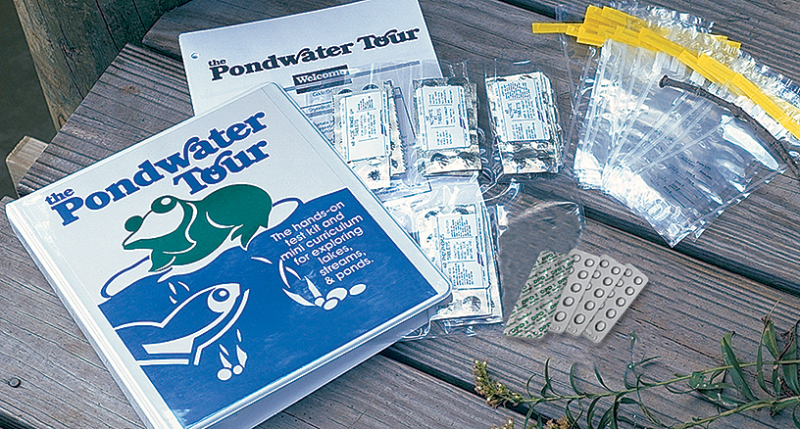 Experiment with unplanned development, demonstrate flooding and pollution, take a water sample and move to restoring, creating, and protecting wetlands right on the model. Rain again, after restoration, take a water sample and let your students compare the results! This unique model emphasizes the importance of wetlands to the environmental quality in our communities. Demonstrate the water absorption and water holding capacity of wetlands. 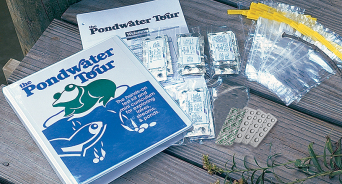 Take a water sample visually experience the improvement in water quality, experiment with the impact of wetlands or the lack of wetlands upon flooding and erosion, Restore wetlands. 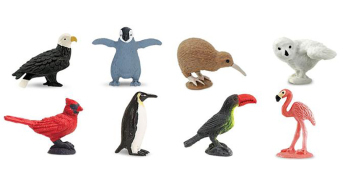 All wetlands are clearly depicted on the model. Contents: Ecological Restoration landscape top (topographical map), clear base, shopping center, parking lot, marina and boat slips, rainmaker (spray bottle), assorted wetlands (sponges), plant roots (cotton swabs), measuring cup, houses and other buildings, bridges, watercatcher, trees, golf flags, cocoa, drink mixes, wetland animals, farm animals, boat, and vehicles. Also includes a peer-reviewed User's Guide. Everything you will need for the first few demonstrations is included in the kit but some items are consumable. The consumable items are low cost items available at many local stores (drink mix, cocoa, clay, and sponges). We also offer basic supply kits and other replacement parts for all models — click here. Parts may vary slightly due to supplier changes and updates. 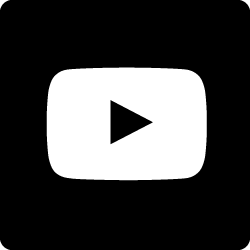 To do our part to help preserve forest resources, your guide for EnviroScape Ecological Restoration (Wetland & Floodplain Management) comes in electronic format – look for a link when you receive your Order Confirmation Receipt/Invoice. Please consider the environment before printing. 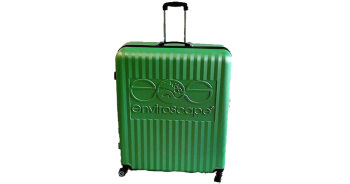 For any assistance on tailoring this model or pairing this model with another of the models to best meet your needs, contact us at learn@enviroscapes.com. PAIRINGS: This landscape is specifically designed to demonstrate wetlands and floodplain management. 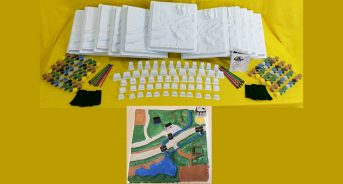 For in depth stormwater or watershed concepts it is best to pair this model with the EnviroScape NPS/Watershed or invest in the Ultimate Deluxe Demo Package. 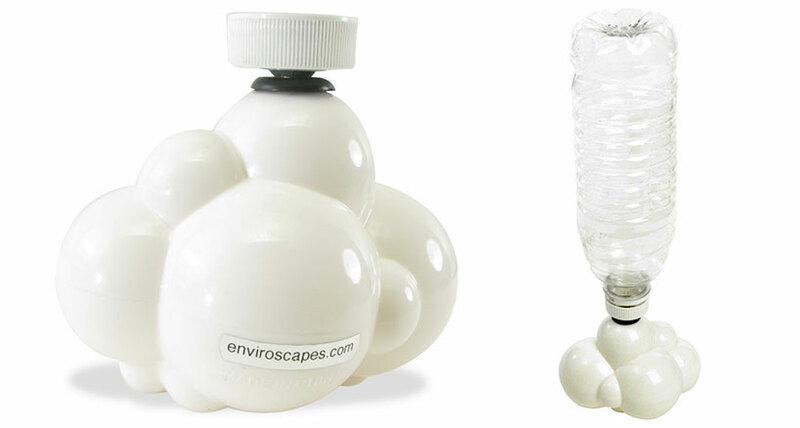 Each EnviroScape® Model comes with a Users Guide that gives instructions, background, demonstrations and activities you can achieve with your model. Below are the Contents of each model to give you an idea of each users guide. 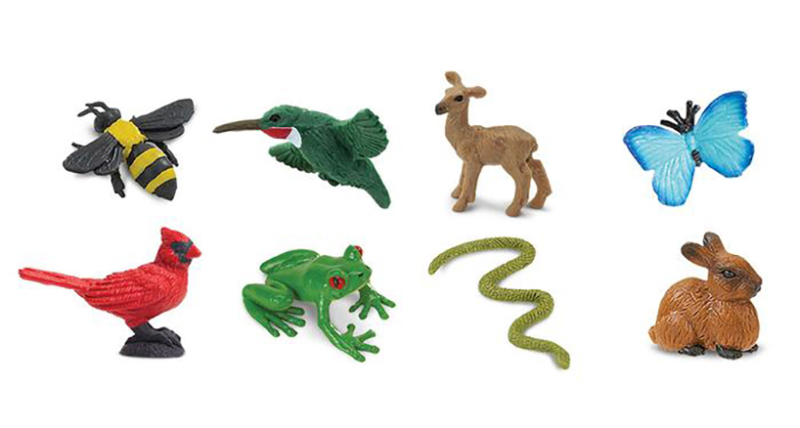 Click here for a brochure containing all the models and some of the accessories. The EnviroScape Wetland and Floodplain Management model gives an understanding of the bigger picture by representing it on a small scale. 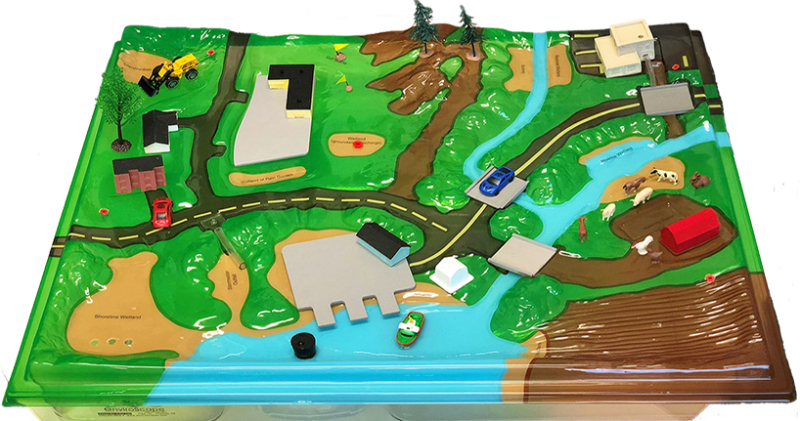 Our EnviroScape Wetland and Floodplain Management model and Groundwater Liner kit, continue to provide a unique perspective in our water management educational outreach. The many campers and students to whom we present and facilitate programs, primarily 4th graders, learn about watersheds, wetlands and groundwater in a fun and exciting way. Having a Wetland model available for the youth, gives them the opportunity to manipulate and observe how the elements present in the environment and human interactions, affect our water ways, either positively or negatively. They become empowered as they realize the role they can serve in protecting our limited resources. Campers and students come away with a much deeper understanding of the concepts introduced by seeing the bigger picture represented on a small scale. The EnviroScape recent upgrade to the Wetland/Floodplain Management model will only strengthen this valuable education tool that proves itself year after year.